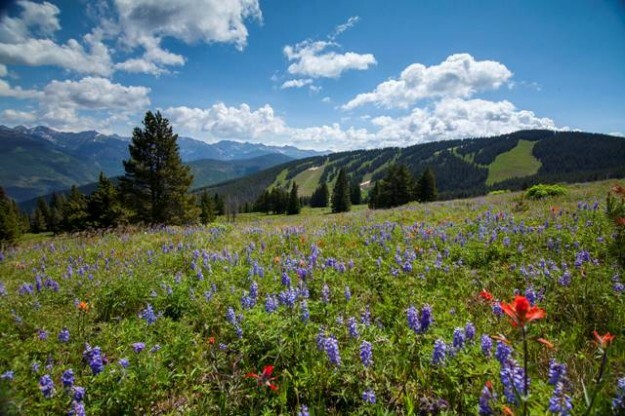 A bill to recognize the importance of federally-owned public lands in places like Vail, where the economy depends on those lands remaining public, was promptly dispatched to a “kill committee” by Republicans who control the Colorado Senate. But it will likely die a quiet death in the State, Veterans, & Military Affairs Committee, where the controlling party typically sends doomed legislation. The bill will likely wind up being largely symbolic as Democrats look to combat a growing Republican movement to explores transferring control of federal lands in the West to state control in order to have more local say in how those lands are managed, especially as it relates to ranching, logging and mining. Democrats fear such industrial activities will adversely impact the environment and the outdoor recreation industry. The debate is being played out with the Bundy family militia takeover in Oregon as a backdrop. The following story was produced by RealVail.com for the national website RouteFifty.com. With roots in the Sagebrush Rebellion of the 1970s, the Bundy family militia takeover of a federal wildlife refuge in eastern Oregon has added fuel to an ongoing debate in the Colorado Legislature over state control of public lands. Democratic lawmakers plan to offer legislation this session that supports the current system of federal management for public lands that comprise more than a third of Colorado, and that in turn will draw the ire of Republicans—some of whom sympathize with the Bundy standoff in Oregon. The long-running debate over federal land management stems from two seemingly contradictory missions: allowing extractive industry access and keeping lands pristine for outdoor recreation. Donovan’s idea of access—primarily for uses such as skiing, hiking, hunting, boating, fishing and camping—runs counter to the kind of access some Colorado Republicans are talking about. Go to RouteFifty.com to read more.